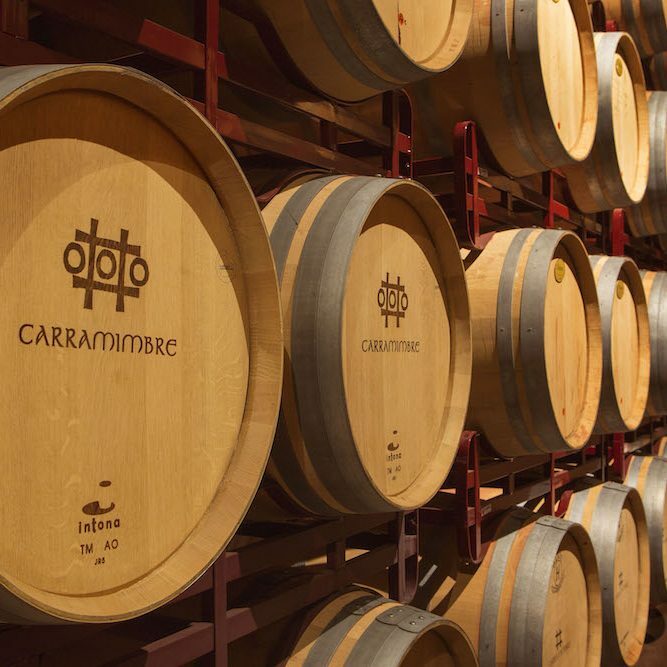 Bodegas Carramimbre. Carramimbre and Torrepingón. D.O. Ribera del Duero wines. 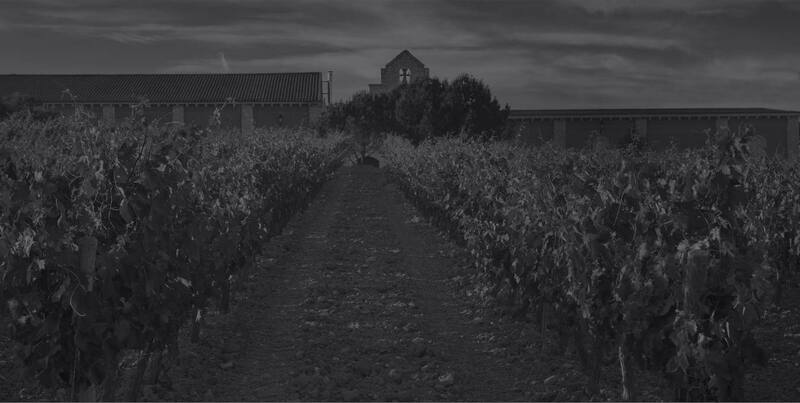 Just 3 km from Peñafiel (Valladolid), in the heart of the Ribera del Duero, Bodegas Carramimbre has been established for more than 15 years.